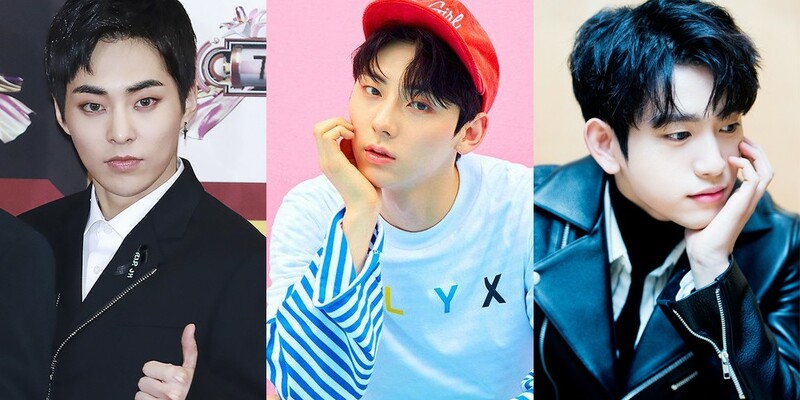 Wanna One's Minhyun�was voted the #1 idol who looked the best with black hair. The mobile app IDOLCHAMP�ran a poll from April 19th to May 3rd. There were 89,564 votes, and Minhyun took 38,650 votes (43.51%). EXO's Xiumin�was second with 33,136 votes (37%), and GOT7's Jinyoung�came in third with 7,419 votes (8.28%).